Now some of its features have been filtered thanks to Launch Studio, where Mi Band 4 is listed with two variants. Both will support Bluetooth 5, the latest version of wireless technology that will make them have better connectivity, more speed and greater range. In addition, there will apparently be an NFC model, which could mean that the Mi Band 4 would allow users to make payments from their wrist. This was also the case with his younger sister, and the international version of the Mi Band 3 also had this technology. Little more is known about the features of Xiaomi's new hi-tech bracelet. Some rumors indicate that it will integrate a GPS and a barometric altimeter, so that its location will be much more precise. This was one of its weak points from previous generations, as the pedometer was not very accurate. On the other hand, its design would also get a refresh, as it would incorporate a color touch screen covered by tempered glass, instead of plastic as in the Mi Band 3. Will Xiaomi still maintain an aggressive price or will it have to increase it a little after these new features? Xiaomi's Mi Band 3 is probably unrivalled in the market. Yes, there are others with better features, but none that offers so much for less than 30 euros. That factor has been the great success of Xiaomi, placing its fitness tracker as one of the best-selling in the market. Xiaomi's Mi Band 3 is probably unrivaled in the market. Yes, there are others with better features, but none that offers so much for less than $40. That factor has been the great success of Xiaomi, placing its fitness tracker as one of the best-selling in the market. 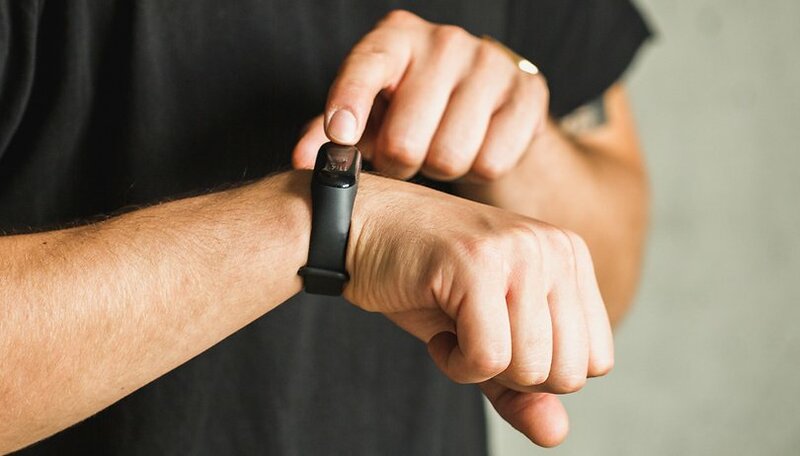 During the presentation of Huami's quarterly earnings, its Chief Financial Officer, David Cui, was asked about the launch of its new activity bracelet: "Regarding Mi Band 4, it will come out this year. It will be 2019, but I'm not sure if it will be in March or April, although I'm sure it will be this year. We'll work with Xiaomi to choose the ideal time to launch it." He also said that sales of the Mi Band 3 are still booming. If we take into account his words, and the fact that the second and third generation models arrived in May 2016 and 2018 respectively, we should see the Mi Band 4 before summer. What do you think of this fitness tracker? Do you use one in your daily life?